Today the Stampin Up Holiday Catalog is live!!! This catalog is just amazing and I know you are going to love it!! It’s never too early to start your holiday projects and this catalog is full of amazing ideas that will wow your friends and family. Sincerely Santa Project Kit by Stampin' Up! 2018 Holiday (Autumn/Winter) Catalog Designer Series Paper by Stampin' Up! 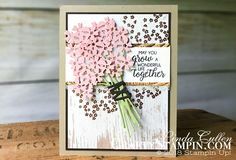 Take Your Pick Tool by Stampin' Up! Beautiful Blizzard Bundle by Stampin' Up! Tags & Tidings Bundle by Stampin' Up! Winter Woods Bundle by Stampin' Up! 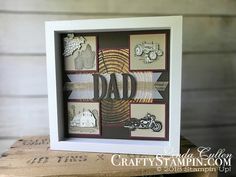 Tin Tile Dynamic Textured Impressions Embossing Folder by Stampin' Up! Peaceful Noel Bundle by Stampin' Up! Falling for Leaves Bundle by Stampin' Up! Merry Christmas to All Bundle by Stampin' Up!